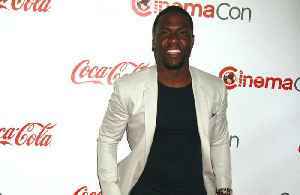 According to ExtraTV, comedian and actor Kevin Hart will host the 91st Oscars. The star confirmed the news on Instagram, calling it "the opportunity of a lifetime." He said, "I am blown away simply because this has been a goal on my list for a long time.” Hart vowed to make the show special, saying that "now it’s time to rise to the occasion." The show takes place Sunday, February 24 on ABC. 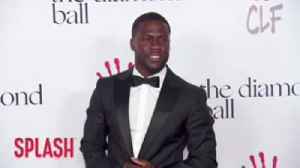 The 39-year-old actor stepped down as the host of the Oscars when historic homophobic tweets he had written were resurfaced, and some members of the LGBT community were left angry when he didn't..
Celebrity couples brought the cuteness on the red carpet this year. What Were Ratings For The 2019 Oscars? 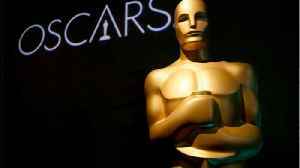 On Sunday night the Oscars were telecast on ABC. The audience for the first Academy Awards broadcast was roughly 12 percent bigger than last year’s record-low crowd of viewers. Reuters reports the.. 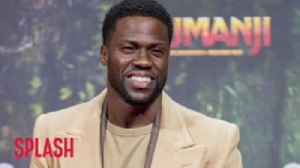 The 'Jumanji' actor was originally announced in December as the host of the 2019 Academy Awards, but he stepped down weeks later following an outcry over past homophobic remarks he had posted. 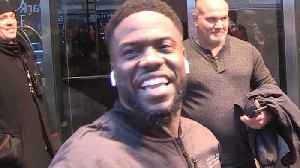 Kevin Hart spent Oscars night boxing with his personal trainer. 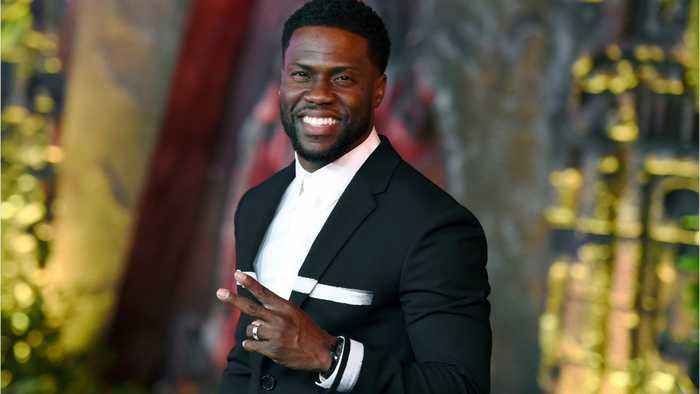 Kevin Hart says it’s not out of the realm of possibilities that he’ll be the host of the Academy Awards, but it doesn’t look like it’s happening this year. With so much content out there it's hard to keep track of what's coming out but we've got you covered. 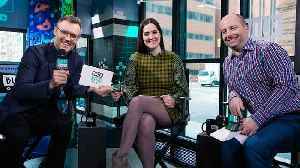 In this special episode, Ricky Camilleri, Editor-In-Chief of TV Guide Christopher Rosen and Senior.. The Oscars 2019 are almost upon us… without a host. 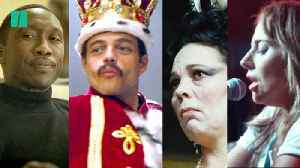 “The Favourite” and “‘Roma” lead the nominations with ten each, followed by “A Star Is Born” with eight. Also nominated for Best..